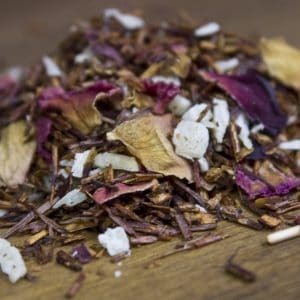 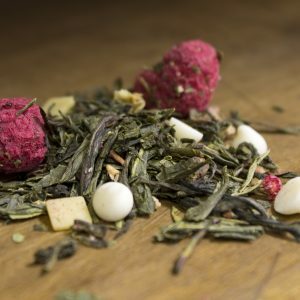 One of our most popular flavored rooibos from the day we first opened, this blend is almost sure to delight. 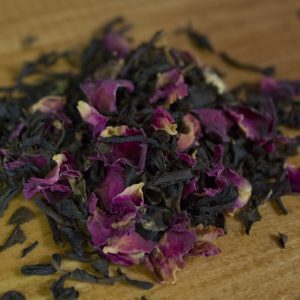 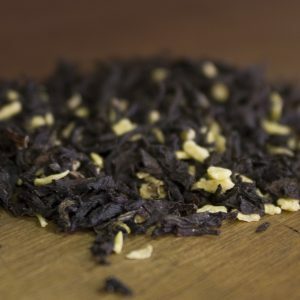 Blueberry seems destined to be paired with the silky & sweet taste of rooibos. 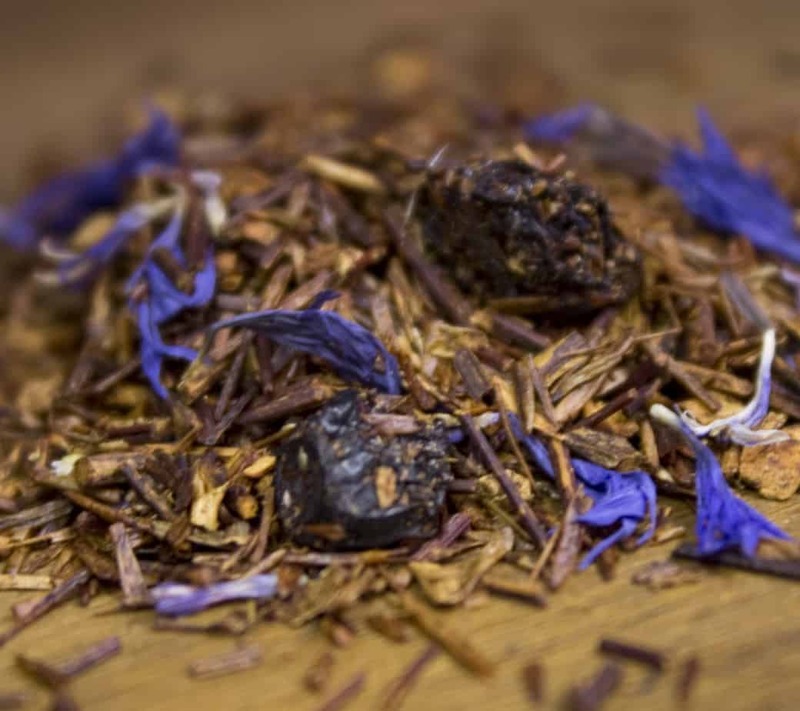 Hot, iced, morning or night, blueberry rooibos is a pleaser.